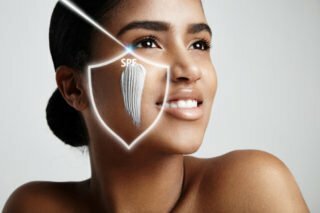 Knowing what skincare products work best on your skin, how they benefit your skin and the order in which to use them is incredibly important. Skincare can be rather tricky to figure out if you’re only getting started. 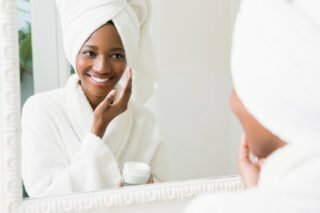 And while many consider finding a great dermatologist and leaving your skincare routine largely up to them as the best way to go, exploring your own routine and understanding your products is likely to lead to better results. We all know that our skin type is either normal, dry, oily or combination. If your skin is classified as normal, th is means it isn’t particularly oily or dry. Moreover, acne as well as anti-aging are not your particular concerns. Dry skin, on the other hand, means you have almost invisible pores and produces less sebum (oil secreted by your skin’s sebaceous glands) than normal skin. If you have oily skin, you will generally experience enlarged pores while your skin produces more sebum than normal or dry skin. A great reason to constantly keep exploring and reviewing your skin routine is that your skin type can change over time. As we age our skin changes significantly, and you may begin to notice the lackluster results from a routine you’ve been using for years. For example, younger people are more likely to have a normal skin type. Once you begin to address your skin’s specific concerns, you’ll notice greater results. Most of us probably place more effort into picking a moisturiser than we do a cleanser. That’s because finding the right cleanser is more important than we think. Cleansing is where skincare begins. Using the incorrect cleanser for your skin may leave you trying to solve skin issues you wouldn’t otherwise have. Aggressive cleansers may cause a rebound in your sebum production, leaving your skin oilier. Whilst cleansers that are too nourishing and may seem as though thy are removing your make up well leave residue behind that may clog up your pores, or may leave your skin even drier and interfere with your skin’s natural regeneration process. Cleansers in the form of a gel or gentle foam would work best for this type of skin. Anyone with normal to dry skin should consider using more milk-like cleansers. To Mix And Match Or Not? 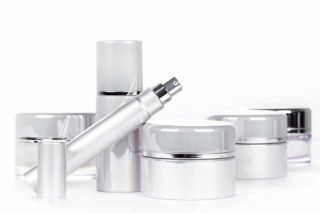 Often times, when your dermatologist hands you your regime of products, it is all the same brand of products. This often leaves us virtually conditioned to thinking we should stick to this one brand and not mix and match, which is the safest route. However, your routine may just need an extra kick to make it a little better. To mix it up in the safest way possible, stick to only adding one or two products and make sure they don’t clash with your other products, by either checking the ingredients used in them or by monitoring your skin’s reaction. Be wary of products that promise you the world – there’s really only so much it can do. Also, using a million products at a time is usually highly unnecessary. And whilst serums and eye creams may work certain wonders, ultimately, they are all just bells and whistles if you don’t get the basics right. All you truly need is a good-quality cleanser, toner and moisturiser and you’re good to go. A good, gentle exfoliator, night cream and high-power sunscreen are the only other additions you truly need. Lastly but definitely not least, you need to focus on your sunscreen. In fact, if you take anything away from this article, let it be the importance of sunscreen. No matter your routine or skin type, a sunscreen with an SPF of at least 30 should always accompany it. 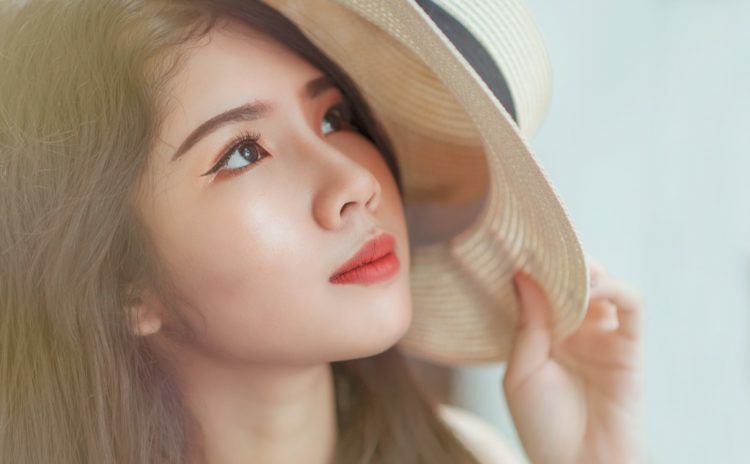 Besides being as close to the fountain of youth as you can get, sunscreen helps prevent skin discolouring, sun damage, and the appearance of veins and red blotches.